Same as Kat - all of them. 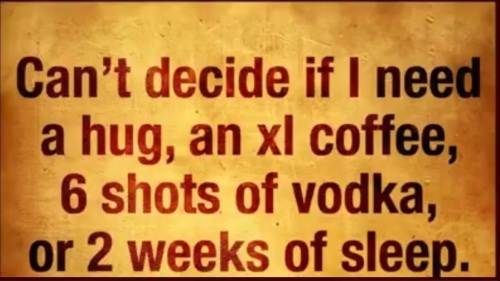 I have woke up yet, all of them sound pretty good, lol! Good Morning! I like the idea of the sleep, especially today. Cloudy and drizzling rain . I know that feeling. I wanted to sleep in but I thought a good cup of coffee sounds good too. In that case....all of the above as the rest here!